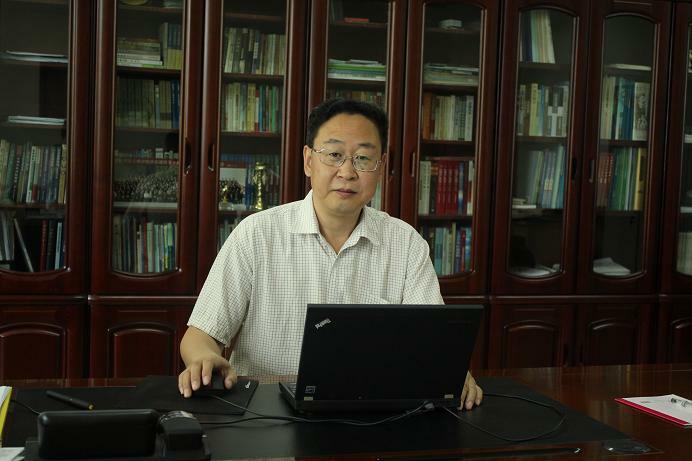 Zhang Zhiqiang, male, Ph D, professor, tutor for Doctor Degree, associate director of the National Science Library, the director of Lanzhou Branch Library of the National Science Library (Scientific Information Center for Resources and Environment of the Chinese Academy of Sciences). 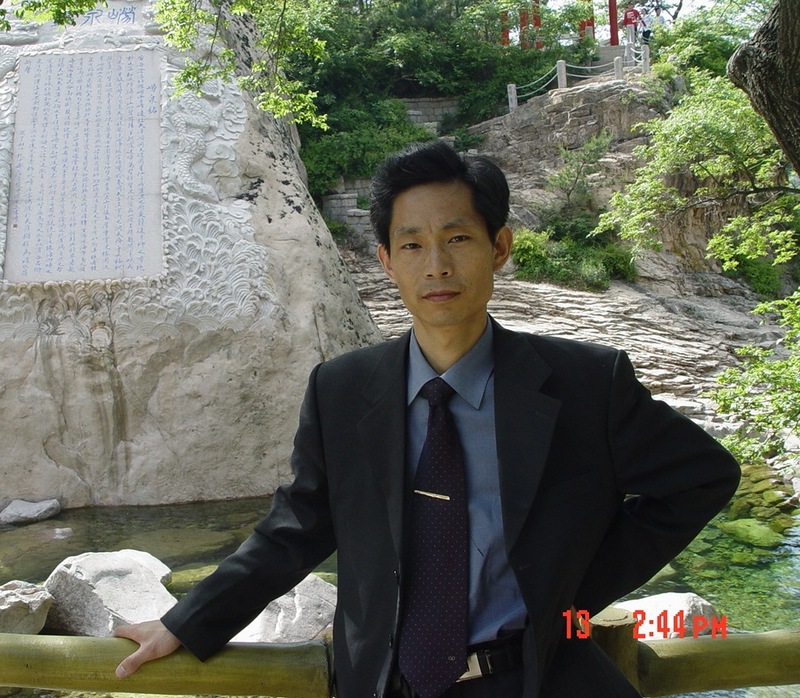 Ji Guilin, male, Bachelor of Economics, associate director Lanzhou Branch Library of the National Science Library of the Chinese Academy of Sciences. 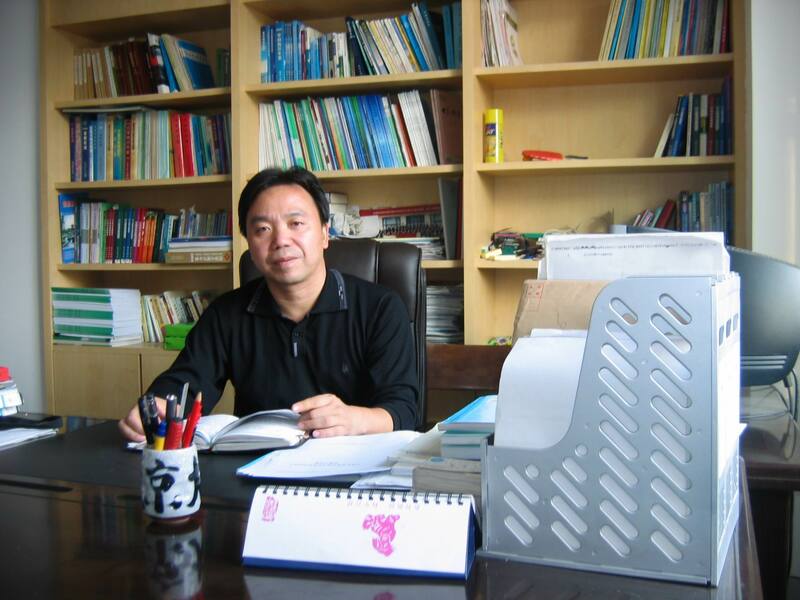 Gao Feng, male, Ph D, professor, supervisor of postgraduate, Associate Director of Lanzhou Branch of the National Science Library of Chinese Academy of the Sciences. 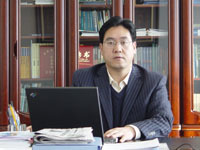 Wu Xinnian,male, Ph D, professor, supervisor of postgraduate, assistant director of the National Science Library of the Chinese Academy of Sciences, Associate Director of Lanzhou Branch.